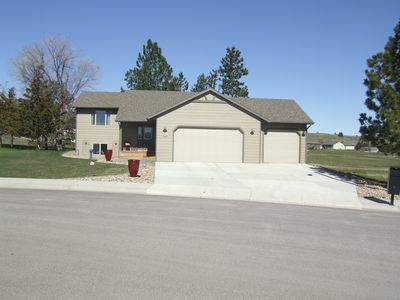 5 bedroom 3 bath home minutes from Deadwood and Sturgis. 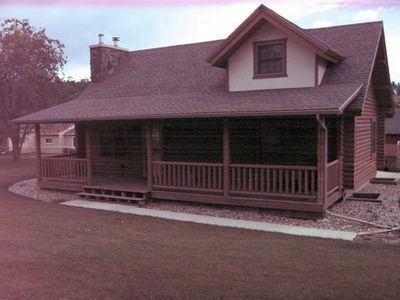 The cabin is just off HWY 14A with paved roads all the way to the door (with two stall garage)!! The main level includes a master suite with in-suite bathroom and king size bed. 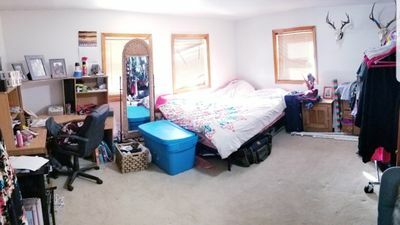 There are two other bedrooms with queen size beds and another full bathroom. 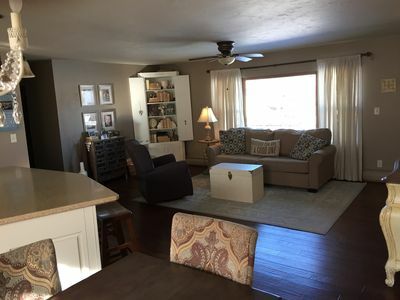 The main floor living room is open to the kitchen and dining area which is great for entertaining. 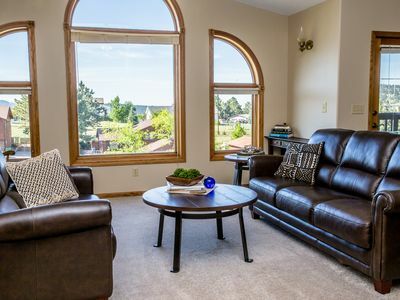 Upstairs there is a loft with living room that is perfect to enjoy your morning coffee and enjoy the views. 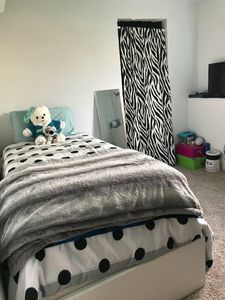 The lower level includes two large bedrooms each with a king size bed. 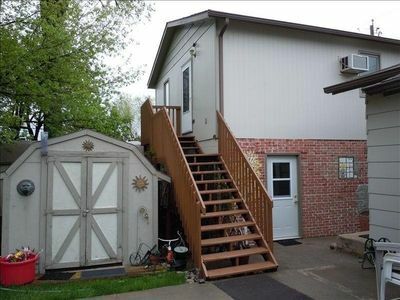 There is also a full bath in the basement located between the two bedrooms. 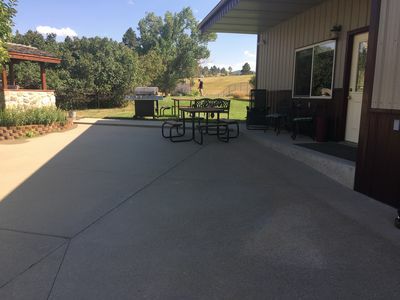 The basement has a family room, pool table, and hot tub located just outside the door on the large patio. 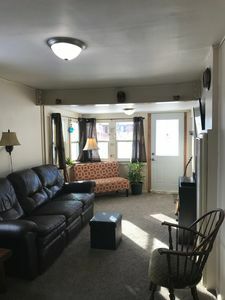 The cabin has been gone through almost entirely since 2014 and is a smoke free cabin. 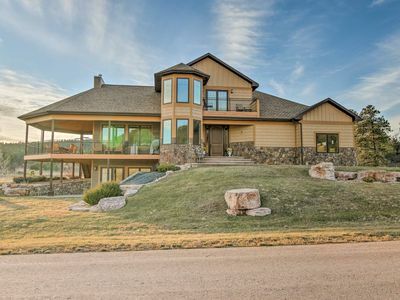 The home has everything you need to enjoy your time in the Black Hills. 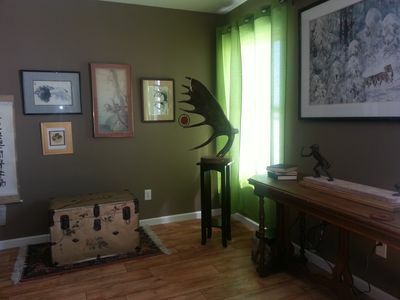 Base your summer stay in Historic Sturgis! 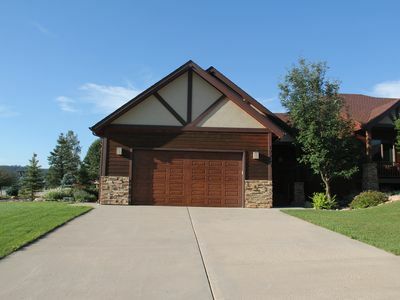 Sturgis Rally Rental - Upscale Home in Sturgis 5 minutes from main street. 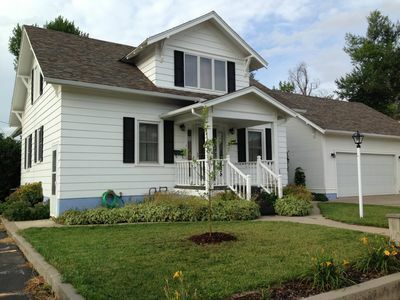 Adorable Home w/ Private Yard 1 Block from Main Street!! 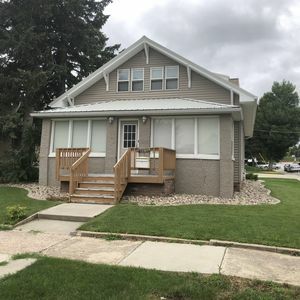 Walking distance to Main St Sturgis! 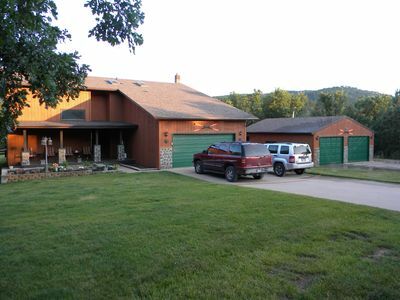 Deadwood/Sturgis Area Vacation Rental, available year round for any event! 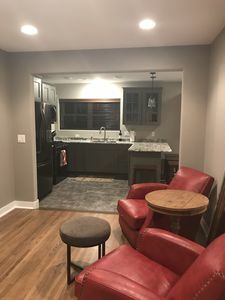 3 bedroom house for rent for Sturgis Rally! Heart of Sturgis Rally! 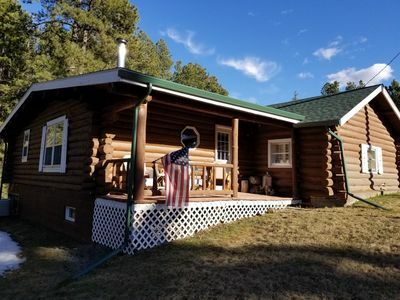 Great for any Black Hills vacation! Great rental! 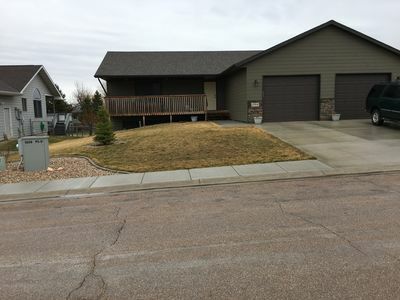 Convenient location in the beautiful Black Hills! 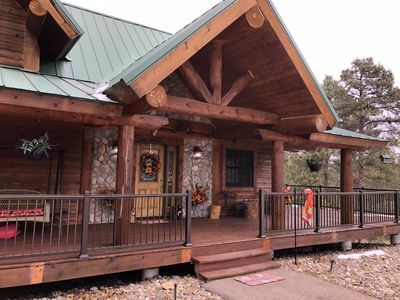 Antler Lodge - Log cabin close to Deadwood with private hot tub and paved roads.